No one likes a cold house and when the temperatures drop, we all look for ways to keep it warm. But many of us rely on myths about heating our homes. Some of these myths have you believing that they will lower your utility bills or keep your home warm. Debunking these myths will prevent unnecessary wear and tear on your heating system and you’ll see results when your utility bill arrives. 1. Does closing vents help heat other rooms? 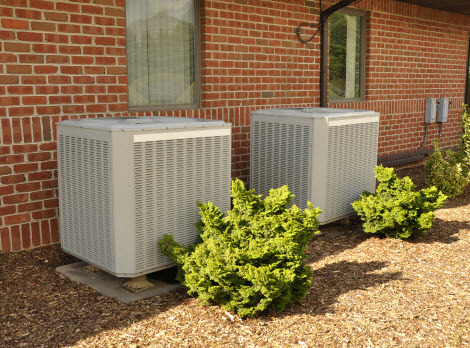 New homes usually have a forced-air heating system. This system will balance pressure equally to ensure heat is distributed through the home. When you close off vents and register all you’re doing is throwing the balance of the system off. This causes the system to work harder to heat your home. You actually need to make sure the vents and registers are open and not blocked. 2. Is it better to keep your thermostat at a constant temperature? It doesn’t matter where you set the thermostat, your heating system will deliver air at the same constant rate. For example, if your home feels cold and you set the thermostat to 80 degrees in an attempt to “quickly” warm your home up, the heating system will just run at the same rate until the desired temperature is reached. 3. What temperature to leave a vacant house in winter? The warmer you keep your home, whether you are home or not, will result in higher utility bills. 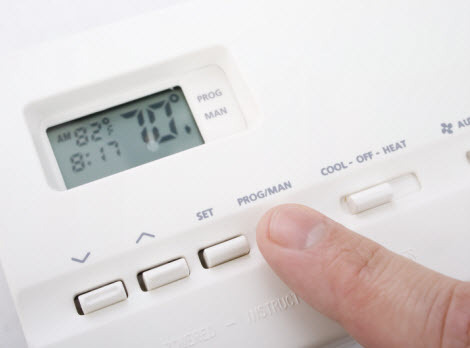 If you reduce the temperature in your home when no one is there, it can reduce your utility bills significantly. The ideal temperature to keep your home at in the winter is 78 degrees. Reducing it to 74 when you are away can bring your monthly bill down by 32 percent. This is because there is less energy being spent keeping the home at 78 degrees. 4. Cold floor solutions. When your floors feel cold in the winter it’s probably because the insulation isn’t very good. A well-insulated home should be able to keep cold air out and warm air in during the winter. Windows feel cold during the winter due to heat transfers. Check for air leaks around windows and doors and ductwork. Also, duct tape is should not be used to seal ducts because the adhesive dries out and fails over time. Mastic tape is better at sticking, sealing and insulating ductwork. 5. How often should I have my furnace serviced? It’s easy to ignore a heating system that is running well. After all, it will save you some money in a maintenance call. The fact that 75% of service calls are due to problems that could have been prevented and would have been discovered during regular maintenance is good reason to have annual maintenance done. 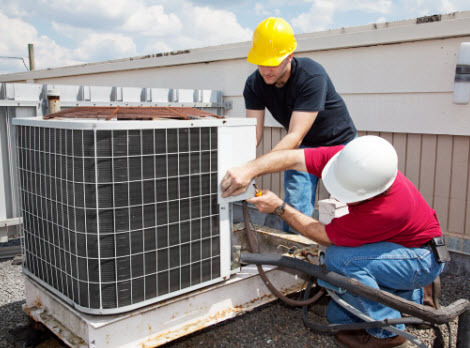 Annual maintenance protects your furnace and extends the life of it. Contact a professional if your furnace hasn’t been serviced in the last 12 months. If you have any questions about the heating system in your home or keeping your home comfortable this winter, West Lake Houston Air Conditioning & Heating is just a call away!